The #Wits crowd loves Wait Wait, Don't Tell Me. Okay. But they groan at @paulapoundstone's 16 cats? WHAT IS THIS DEMOGRAPHIC?! Some day I'll be able to go to #Wits. xoxo to you all. PS: please bring back the live video steam. Getting awkward #wits - real or fake? 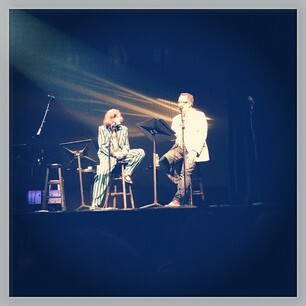 30 minutes into #wits and my face hurts from laughing. Are you listening to #Wits @muskrat_john? Big love for @BillCorbett and everyone @wits #wits tonight!!! 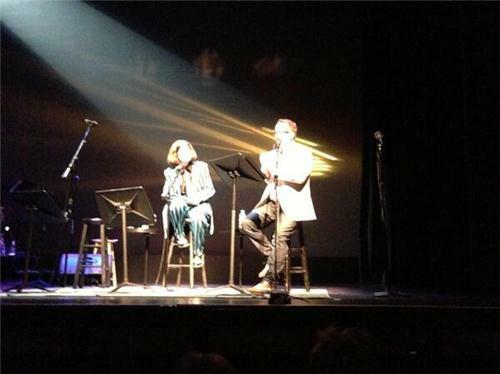 #wits was really awesome, but my favorite part of tonight was @ethel_aldehyde managing to avoid rear-ending that semi. 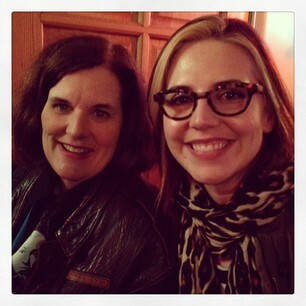 Dear @paulapoundstone, Sure hope you enjoyed St. Paul and guesting on @wits. I sure as Hell enjoyed your cat yak impression.